The full list of participants for the marine survey of Ascension Island, August, 2012. The Shallow Marine Surveys Group is very pleased to present our team of highly qualified and dedicated individuals who will be travelling from around the world to gather in August 2012 on a tiny volcanic island in the middle of the South Atlantic. We are confident the expedition goals to survey and catalogue the wide diversity of marine life found there will benefit from the collaboration of such a diverse international team bringing a wide range of backgrounds and experience to the effort. In the weeks to come we will be introducing the individuals involved with more detail on their backgrounds and personal objectives for the expedition. 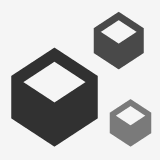 We will also invite team members to post their own thoughts and experiences as they take part in the expedition. Thank you to the Administrator and staff at Ascension Island Government. 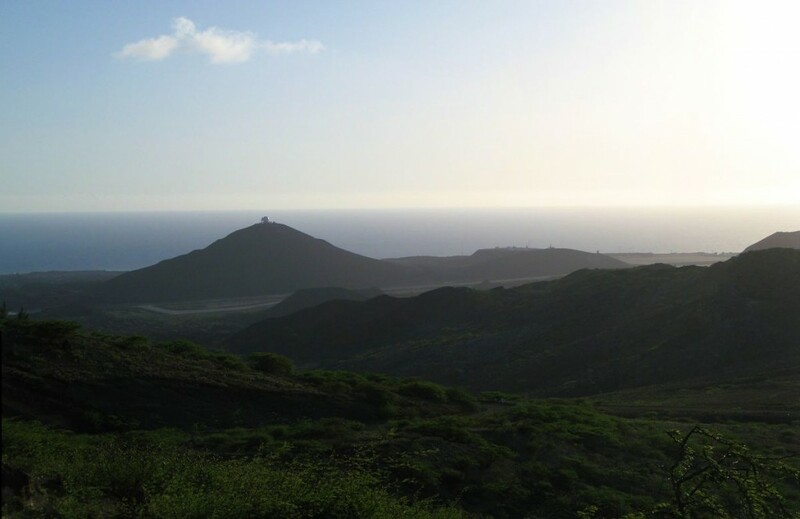 This expedition would not be possible without the assistance and enthusiastic support of the Ascension Island Government who are project partners and have been instrumental in the organisation of the project. Mr Colin Wells - Administrator of Ascension Island, for enabling the project to take place. Mr Stedson Stroud - AIG Conservation Officer/Fisheries. Ms Jolene Sim - AIG Assistant Conservation Officer. In addition to assistance with logistics, Ascension Island Government is generously providing access to their launch Wide Awake for diving operations. The Conservation Department are providing the team with lab space and offices at their Conservation Offices in George Town. "Situated in the middle of the Atlantic, Ascension presents an aspect of desolation difficult to imagine. Whether upheaved from the depths of the ocean, or changed from pristine beauty and fertility, by volcanic agency, it now includes in its circuit of more than twenty miles (with the exception of the summit of the green mountain) an uninterrupted waste of ashes, basaltic rock, scoriæ, &c.; in some places so fantastically piled, that one would think that Titans had been amusing themselves in heaping them up." - Lieut. William Allen, "Picturesque Views in The Island of Ascension", 1835. A number of the expedition team who work regularly in the South Atlantic have spent time on Ascension Island as a necessary stopover for refuelling while travelling between the Falkland Islands and the UK on the RAF operated "Air Bridge". Some of us have even been able to enjoy some time beneath the waves during these stopovers. While we've noted an abundance of marine life on these initial dives, the true extent of the biodiversity surrounding this small 88 sq km island remains unrecorded. [caption id="attachment_39" align="aligncenter" width="584"] A view across Georgetown, the capital of Ascension Island. Georgetown is the main civilian settlement. We are very fortunate to now have the opportunity to begin documenting the life in the waters fringing this remote volcanic island. However the island itself has a fascinating history, playing important roles in World War 2 and, more recently, in the Falkland Islands conflict. The location in the middle of the Atlantic made the island a useful stopping point over the centuries for ships and was a stopping point for Charles Darwin in 1836 during his historic voyage on the Beagle. 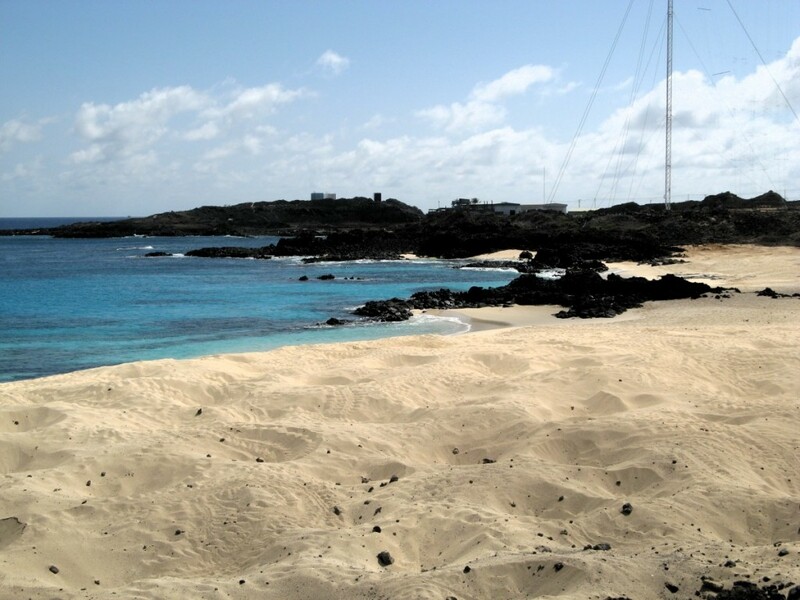 [caption id="attachment_42" align="aligncenter" width="584"] Ascension Island is surrounded by endless kilometres of open Atlantic Ocean. 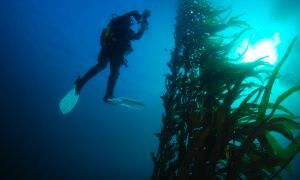 Large swells at certain times of the year can make diving these waters challenging. 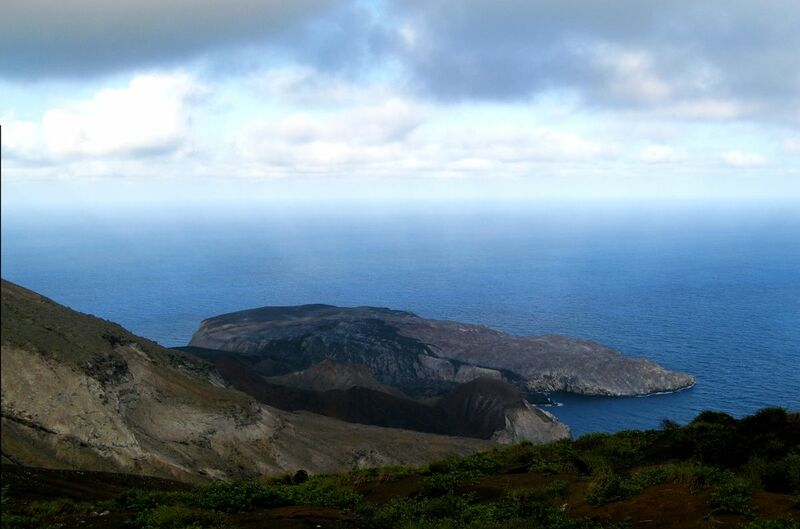 The island is now part of a British Overseas Territory, together with St Helena and Tristan da Cunha. In addition to a British military presence at the Royal Air Force station at Wideawake Airfield, the island is shared with a US military base, both taking advantage of the island's position in the middle of the Atlantic with extensive communications and tracking stations. Ariane rockets launched from French Guiana are also tracked from Ascension. All the members of the expedition team and their equipment will be transported to Wideawake Airfield by the UK Ministry of Defense operated flights from either RAF Brize Norton in Oxfordshire or RAF Mount Pleasant in the Falkland Islands. [caption id="attachment_40" align="aligncenter" width="584"] Looking towards Wideawake Airfield. A vital link between the UK and the Falkland Islands this long runway also offered an emergency landing site for the space shuttle. Introducing an exciting marine survey of one of the world's most remote islands. Ascension Island, an isolated volcanic island in the equatorial waters of the South Atlantic, around 1,600 kilometres from the coast of Africa and 2,250 kilometres from the coast of South America, harbours globally important biodiversity, potentially representing a unique assemblage of western and eastern Atlantic flora and fauna. 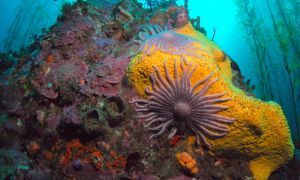 Previous biodiversity projects focused on sea-turtles, seabirds and plants and marine biodiversity remains virtually unknown; searches for scientific records show few if any collective studies on the Island’s benthic species, habitats or biogeography. A small Conservation Department comprising 3 core staff was created in 2001 and has carried out much work, however, critical work remains. The Island lacks a National Biodiversity Strategy. [caption id="attachment_27" align="alignnone" width="584"] The main island has an area of approximately 91 square km and consists of a volcanic peak rising from just west of the Mid-Atlantic Ridge. 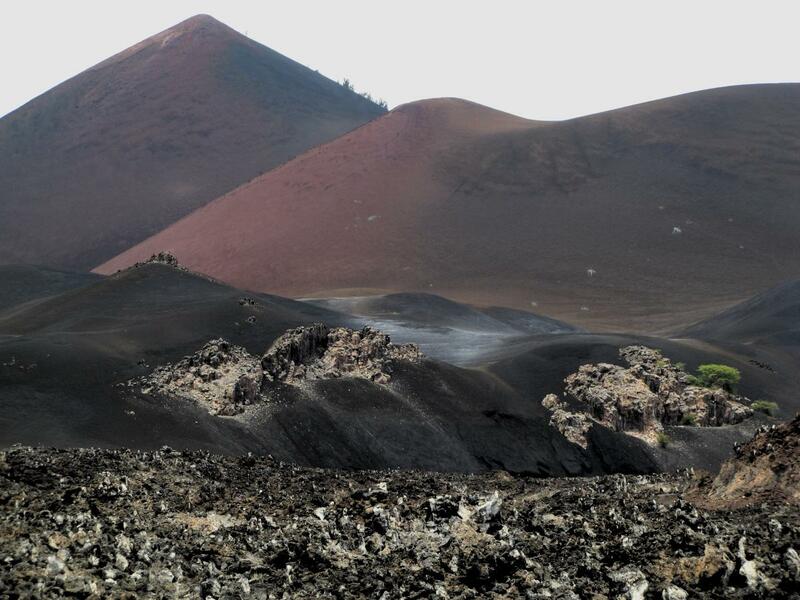 Much of the island is a wasteland of lava flows and cinder cones; no fewer than forty-four distinct dormant craters have been identified. 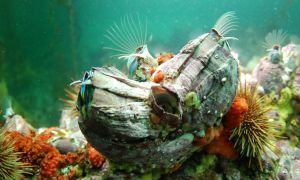 Lacking are inventories of marine invertebrates, ichthyofauna and algae. Habitat inventories and mapping are needed to manage coastal zones. Additionally, corals and associated fauna are particularly sensitive to climate change. 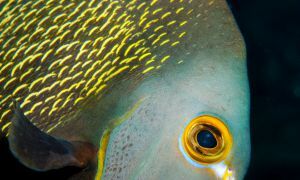 The status of marine endemic species is absent and redressing these will drive the formulation of species actions plans. As an initial survey, our objectives are to generate baseline data, thus creating scope for future marine biodiversity conservation and management projects on the Island. We will train local divers and Conservation Professionals in sampling protocols such that the collection of baseline data and monitoring of key marine flora and fauna can continue. We have assembled a dedicated team of 24 local and international ecologists, taxonomists and divers. 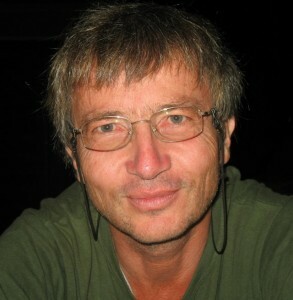 Many of the team have worked successfully together previously as project partners in the Falkland Islands and South Georgia. The logistics of transporting personnel and equipment is currently being developed with British Forces project partners. [caption id="attachment_25" align="alignnone" width="584"] Each year on Ascension Island between 6,000 and 15,000 nests are laid by the endangered Green Turtle (Chelonia mydas) making this the second largest nesting colony of this species in the Atlantic Ocean. Egg laying the previous night has left this small beach covered with nesting pits. 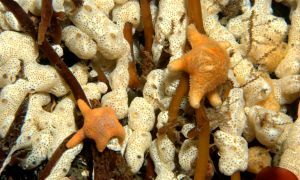 The basis of the study is an ambitious three week (21 day) expedition to the Islands to survey the intertidal and sub-tidal zones down to 30m depth. We will adapt successful protocols from our previous work, (quantitative photo-quadrats, collections, macro-photography) and employ established methods specific to coral reef habitats (belt transects, fish counts). Our experts will attempt to identify all georeferenced samples taken during the survey and used to generate habitat classification schemes and maps. 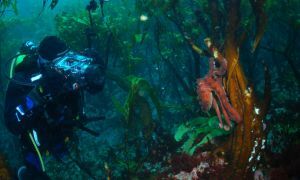 Results from the survey will result in faunal and floral species inventories, habitat descriptions and maps, a field guide to marine invertebrates, algae and fish, a report on the status of marine endemics, and a report on the potential impacts of climate change. These will inform Ascension Island Government of how they can fit their shallow marine environment into future biodiversity strategies. Welcome to the Shallow Marine Surveys Group blog. Soon to be filled with all the details of our future expeditions throughout the South Atlantic.